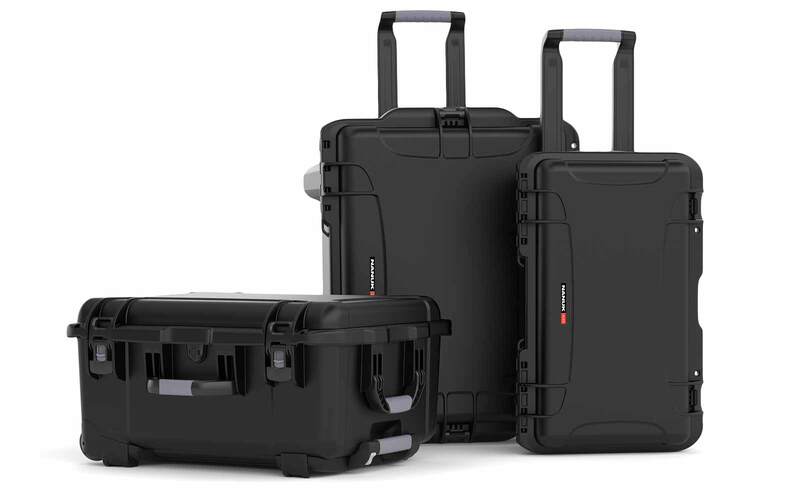 HardCases was born in 2010 because of a passion for quality photography gear. 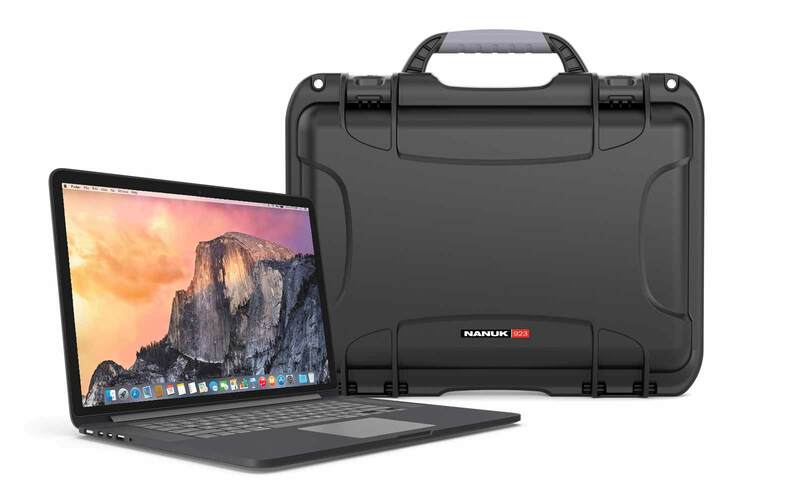 I purchased my first NANUK™ case in 2009 and just loved it. I actually purchased 2 more a week later. A good friend of mine was working at the company and was kind enough to invite me for a tour of the Plasticase manufacture in Terrebonne. This got me even more interested in the product. 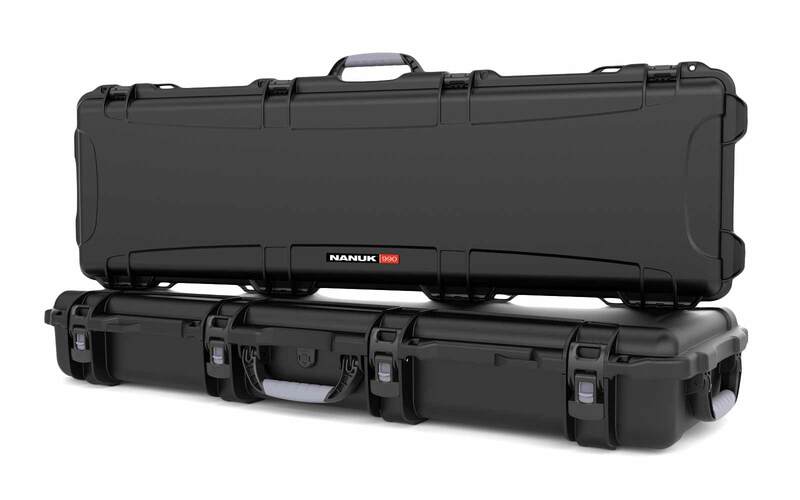 My name is David Couillard and I'm the sole owner of HardCases.ca. I'm a Web Developer and Professional Photographer and I'm passionate about good product design. 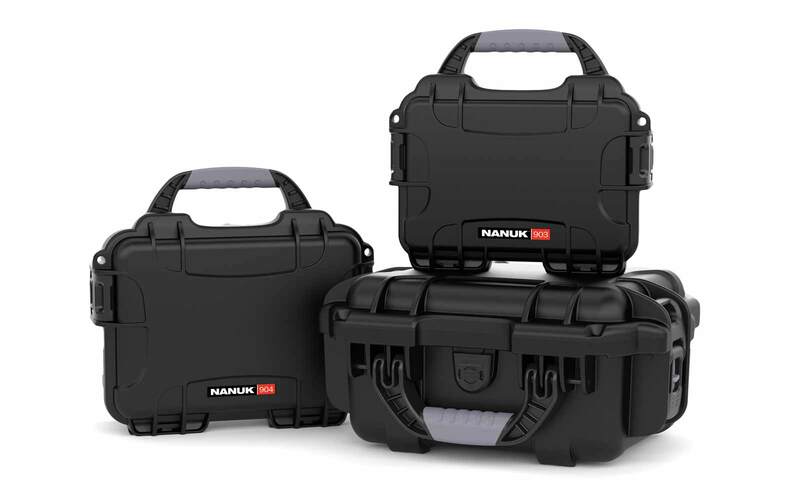 NANUK™ cases are one of these products that won't go unnoticed by people like me. 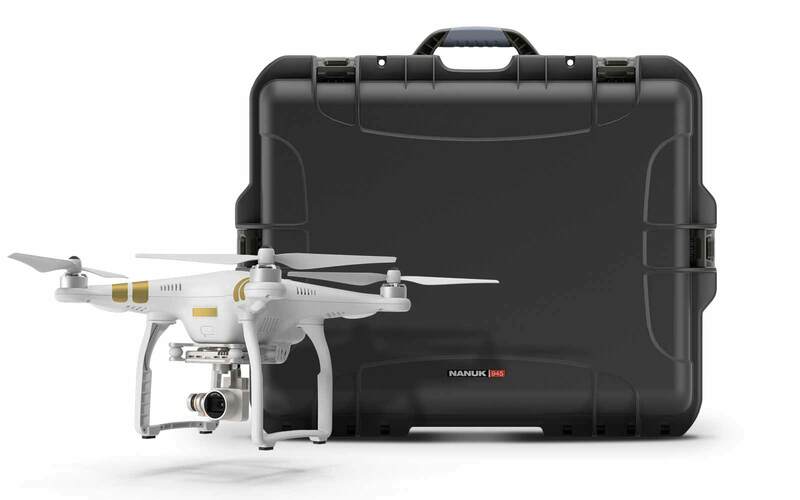 That is why I decided to become an Official NANUK™ Canadian Distributor and built this online store. Plasticase, NANUK's design and manufacturing company, is a modern building on the side of highway 640 in the northern town of Terrebonne in Quebec, Canada. When you get the chance (like I did) to step in their warehouse and see how carefully is designed, molded and inspected each and every case you just want to own each and every model and color available. Not many companies put as much energy and attention to their products anymore. 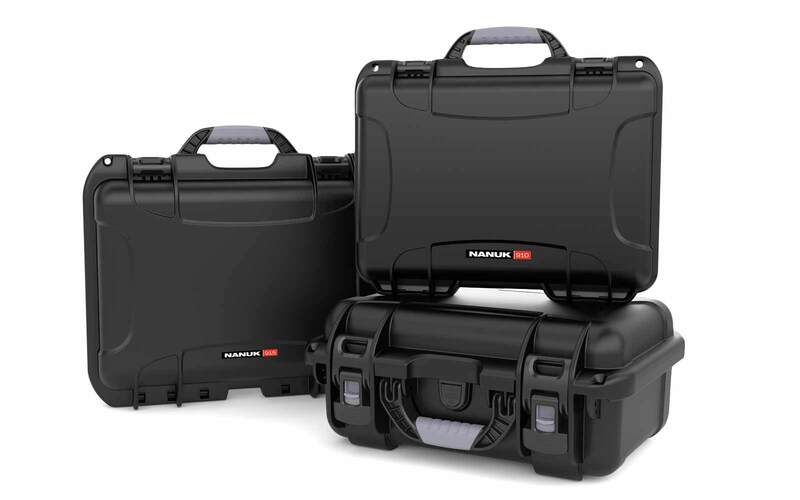 Plasticase decided to keep the production of the NANUK cases in Canada and while still compete on price with other competitors of lesser quality. Love for quality like that deserve my deepest admiration. 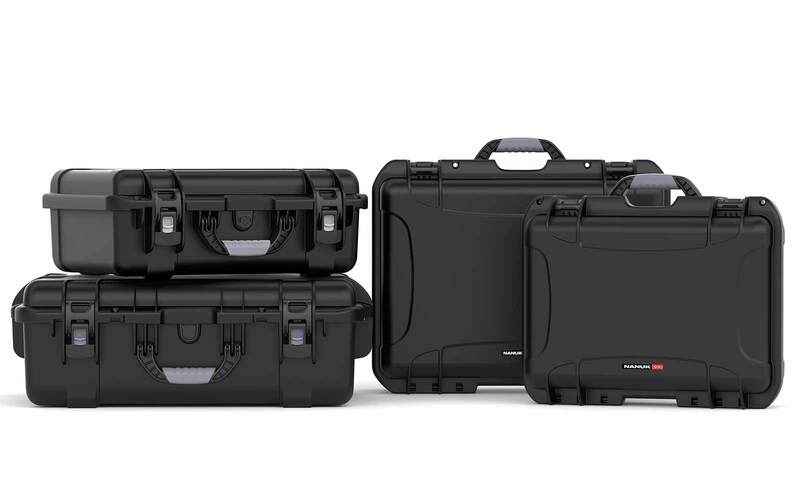 I'm now the proud owner of HardCases. Selling all over North America, a brand I really love and use in my everyday job as a photographer. 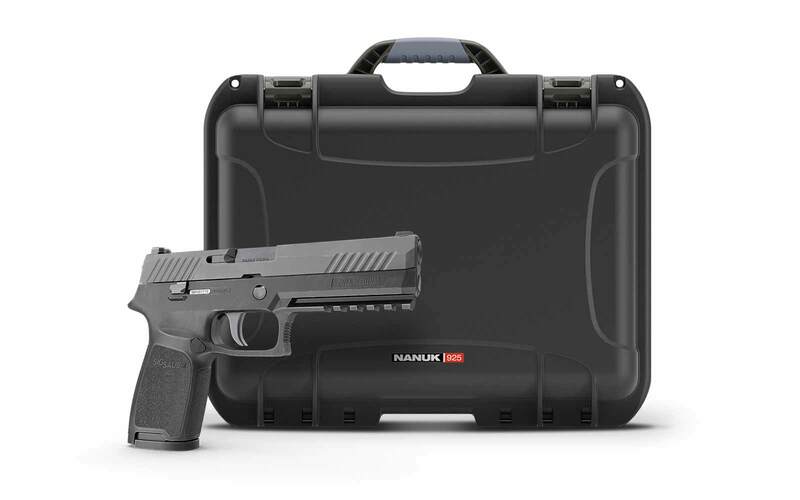 I trust NANUK cases enough to apply my name and reputation on each and every one of these cases. Give them a try! I guarantee you'll love them as much as I do! Got questions? call me directly at 1.888.919.7682 or find me on Facebook!